The Moundsville Housing Authority has served upon the individuals listed below a letter of no trespassing and the same is on file with local law enforcement. These individuals have been informed that we have prohibited them from our property. This notice is to inform all MHA tenants that if you allow any of the individuals on this list to be on our property, you may face eviction. This list is subject to change at any time and without notice to the public. 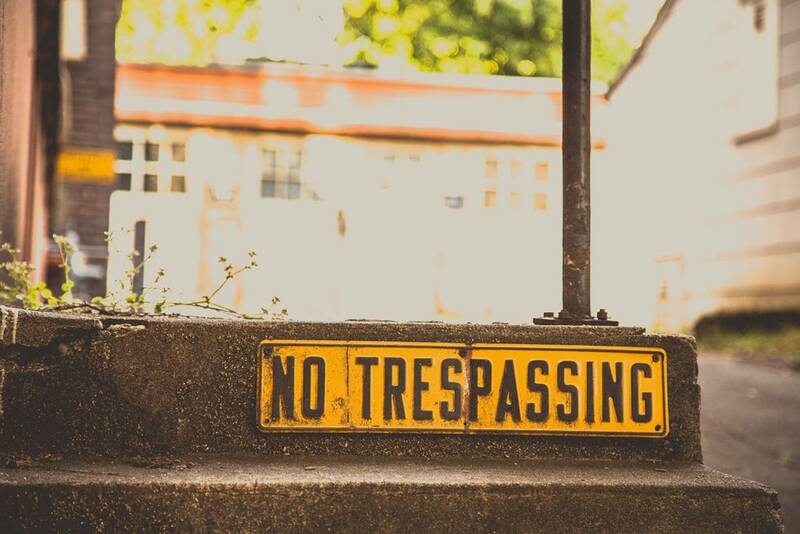 If you are currently on the no trespass list and you want to appeal or make application to remove yourself from this list you must contact the administrative office at 304-845-3141. If you see any of these individuals on MHA property you are encouraged to call the city police at (304) 845-1611.